Frankly, I never really imagined the opportunity of sitting in a palm tree while hunting. The thought never crossed my mind. Why would it? Who has the opportunity to sit in a tree stand in a palm tree? A few weeks ago, I was invited to Osceola Outfitters in St. Cloud, Florida to test some new products. We would be hunting hogs with the new Taurus® Raging Hunter™ with TruGlo® Red dot scopes and also testing some new broadheads. More about those later. 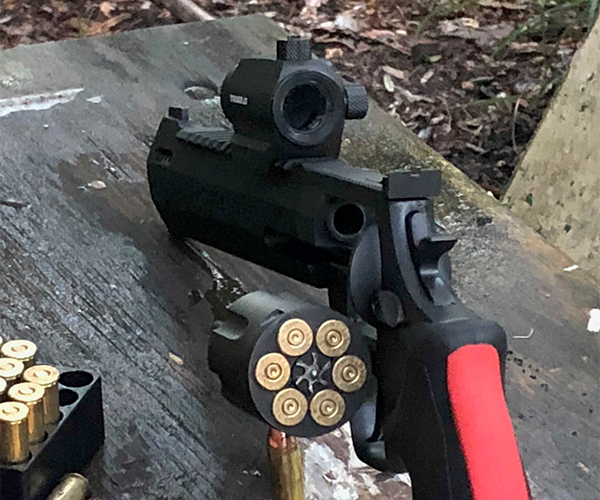 During this hunt, I had the opportunity to shoot a lot of rounds through the Taurus® Raging Hunter™, and I was really impressed with the handling of this big revolver. As a lover of big wheel guns, it was a natural fit for me to hold and shoot the Raging Hunter. Several of the models were topped with different optics, all of which were red dot styles. I had used red dot scopes before, but never hunted with them. This would be the perfect opportunity. The Raging Hunters we used were carrying the TruGlo® New 30MM Red dot sight. This sight was just right for what we were using it for, shooting at distances out to approximately fifty yards. In reality, most shots were inside of 30 yards. 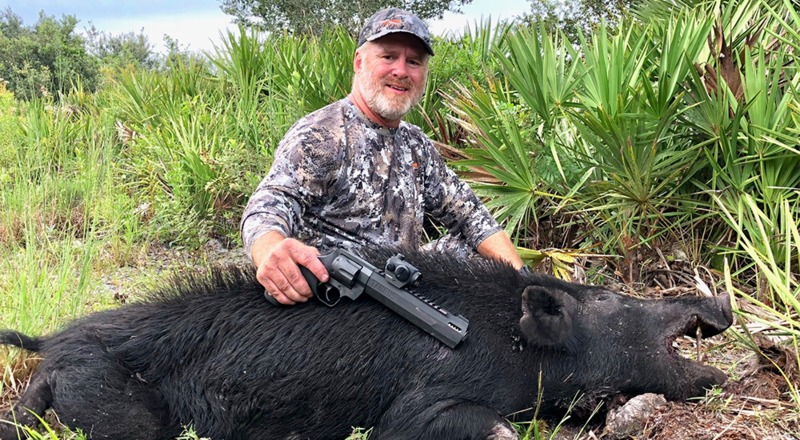 Whether spotting and stalking or sitting in palm trees waiting for hogs to appear, the TruGlo 30mm red dot scopes were ready for the task. 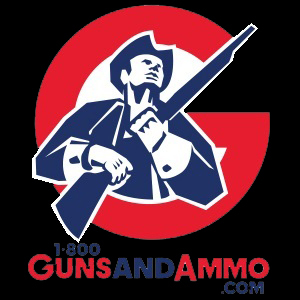 When it comes to handgun optics, I am very selective in what I will use. Unlike other handgun hunters, I prefer a fixed over a variable sight. If using magnification, nothing more than a 2x is sufficient for my liking. I find that anything more powerful only enhances my movement and eliminates confidence rather than improve accuracy. The red dot scopes offered by TruGlo® have a perfect combination of magnification, fast target acquisition and reliability. But I must admit, when it comes to the relatively new open red-dot sights, I have had some bit of a learning curve. I really love the ability to keep both eyes open and find my target. The ability to place the DOT on the target in a second or two at the most is very comforting. However, one difficulty I have is trouble seeing the color red under low light conditions. The 3 MOA red dot helps to see under low light conditions and enables confidence under the tensest of situations. TruGlo® has another low-profile red dot scope that I have since put on top of my personal Raging Bull® in .44 Rem. Magnum. 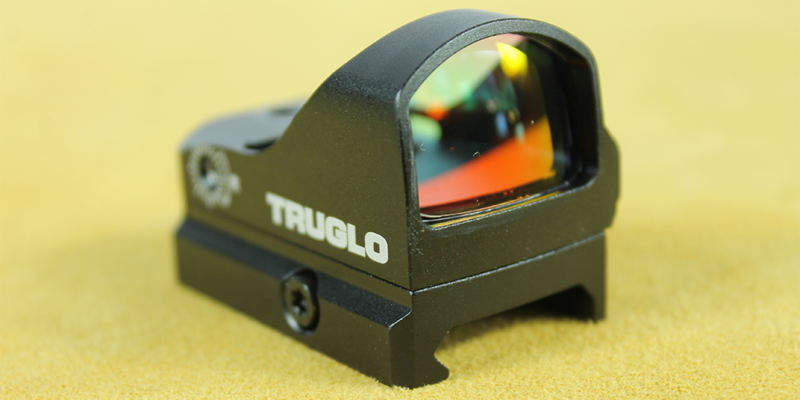 Referred to as the TruGlo Tru-Tec Micro Sub-Compact 3 MOA Red Dot, it is a little package with a mouthful of a name! This sub-compact sight is designed for ultra-fast target acquisition. Many shooters who use these open red dot sights are tactical shooters and target shooters. This sight is perfect for this application. But for a hunter like myself, I want optics for my handguns that I can use in the field. The TruGlo® Tru-Tec Micro Sub-Compact open red dot is the perfect marriage. I am able to mount this sight on any picatinny rail or weaver style base, which is a welcome addition. The Micro sub-compact red dot is simple to dial in with the elevation and windage adjustments, just like traditional optics. One feature that I really like is the locking set screw that prevents adjustments from moving. A small (included) Allen wrench loosens the adjustment screws and allows the shooter to dial in the “dot” just as you would crosshairs from a traditional scope. After sighting in, lock the set screw to prevent vibration or unwanted adjustments. Slipping into my palm tree stand, it wasn’t long before a nice boar slipped in silently. The soft sandy land of Central Florida makes it impossible to hear any movement. As the black figure emerged at twenty-seven yards, I readied my Taurus® Raging Hunter and waited for a shot opportunity. What seemed like hours was really about seven minutes as the boar milled around in front of me. The Taurus® resting on the shooting rail, I slowly cocked the hammer, and as I did, the red dot from the TruGlo® 30mm sight naturally found its place on the boar’s neck (my preferred shot location on big hogs). As the dot settled in, I applied pressure to the trigger, and at the report, the hog fell in his tracks. The red dot was still where I placed it before the shot. I was astounded that after the recoil, the Raging Hunter fell back to its natural place. I became a fan at that moment for hunting with red dot scopes and sights. Currently, I am in the process of changing all of my hunting handguns over to TruGlo® red dot optics. 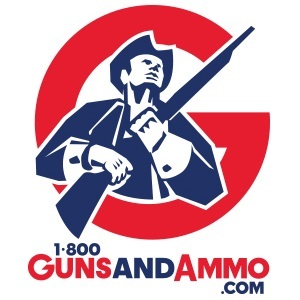 I will never again hunt with my revolvers unless they are topped with a TruGlo® red dot sight.